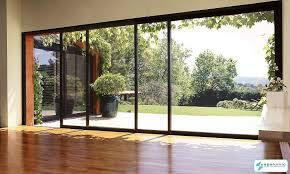 In our wide range of products, we are manufacturing and supplying Aluminum Sliding Doors. 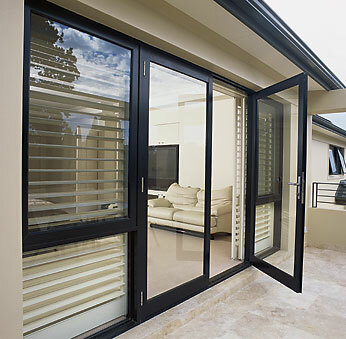 We have been offering the aluminium doors in various specifications by using superior grade of aluminum. 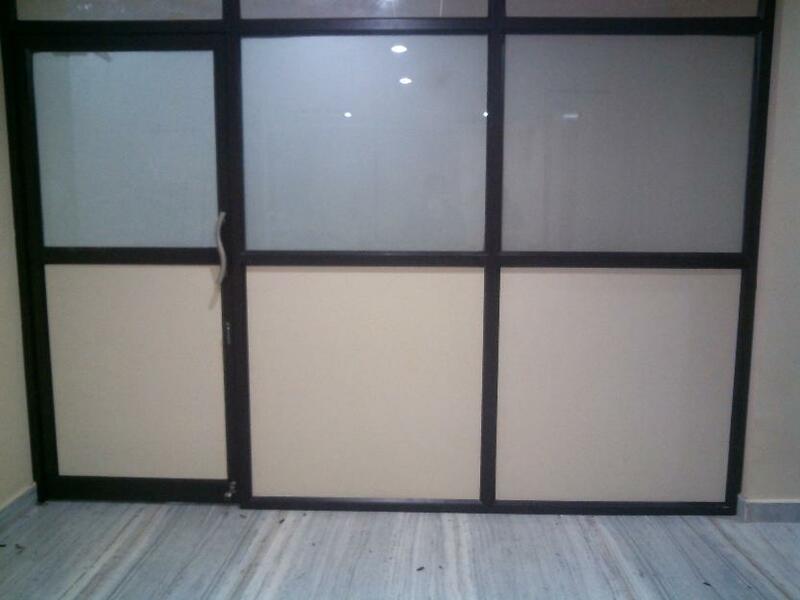 The high grade aluminum which has been credited from your genuine vendors has been used for the development of these Aluminum Sliding Doors. Welltech Systems Windows are one of the most important elements characterising the external and internal look of a building. 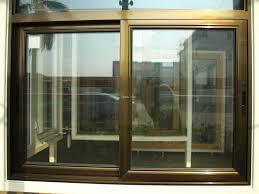 Sliding windows are becoming increasingly. These are popular because they are easy to operate and do. It doesn’t occupy space either on the interior or on the exterior. There are several series ranging from two-track to four-track. They are capable to being fabricated in hights ranging from a standard 4′ to as high as 10′. The windows have very sophisticated facilities. such as interlocking sections, groovs for weather strip, provisions for fixing locks and mosquito mesh on the outer track. 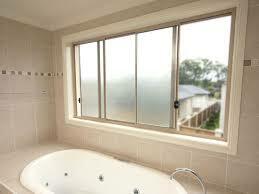 We offer bathroom aluminum doors that are very durable and reliable. We have been offering the aluminum doors in various specifications by using superior grade of aluminum. They often show better efficiency. Our aluminum doors are also available to our clients in customized rates. WellTech System Understands the requirements of our customers, we are engaged in manufacturing and supplying a comprehensive range of Safety Door Grills. Our offered grills are manufactured by making use of the best grade raw material, sourced from the accredited vendors of the industry. Prior to dispatch, we check these grills at our sound quality controlling unit so as to ensure their ability to fulfill the requirements of patrons. 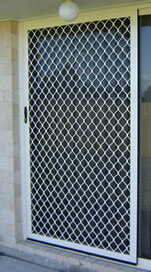 Aluminium safety Grill Doors are made with strong aluminum alloy and are an alternative to steel grills. These are fabricated from aluminum and anodized aluminum being non corrosive is ideally suited for any atmospheric conditions and are available in standard sizes which can be fitted on various frame sections. WellTech System provides Sliding Doors of Aluminium Fabrications that are suitable for rooms. 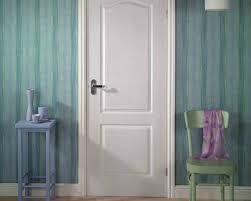 Sliding doors are reliable, strong and smooth in sliding are adjustable. Non-corrosion sliding system to ensure smooth functionality. Accessibility makes entire make rooms appear larger. Larger partitions or doors allow light to fully enter the room. WellTech system provides Aluminium Partitions for office rooms privacy. The present concept of modular design in office and commercial establishments have offered a wide scope of applications for use of aluminium extruded sections in door and partition. The partitions can be so designed to have wooden panels at the bottom and glass on the top. They can be built on site with very little disturbance to the masonry and being very light, reduce the load on the structure.